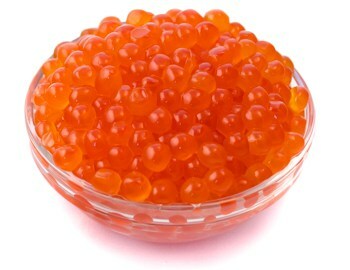 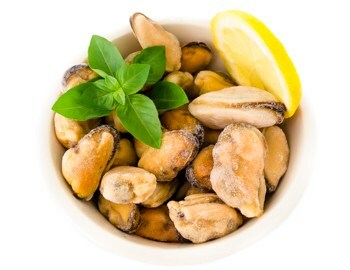 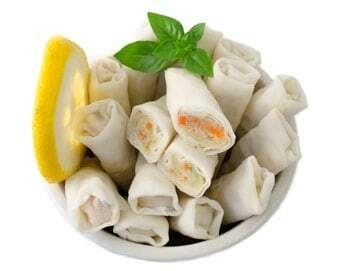 We produce and distribute premium quality caviar, seafood and fish products. 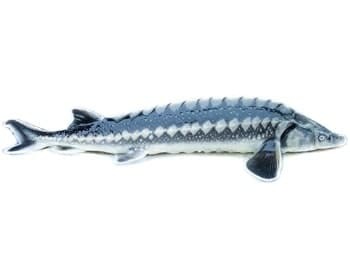 Alongside our premium Danube Caviar products, we also offer a range of consulting and research services. 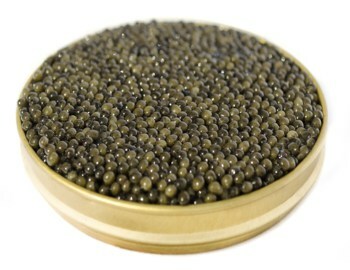 For over 20 years Danube Caviar have kept the highest quality and client satisfaction standards.